If you love the links there is no place to play like the cool, green mountains of Western North Carolina. This area is home to some of the most beautiful courses in the country. 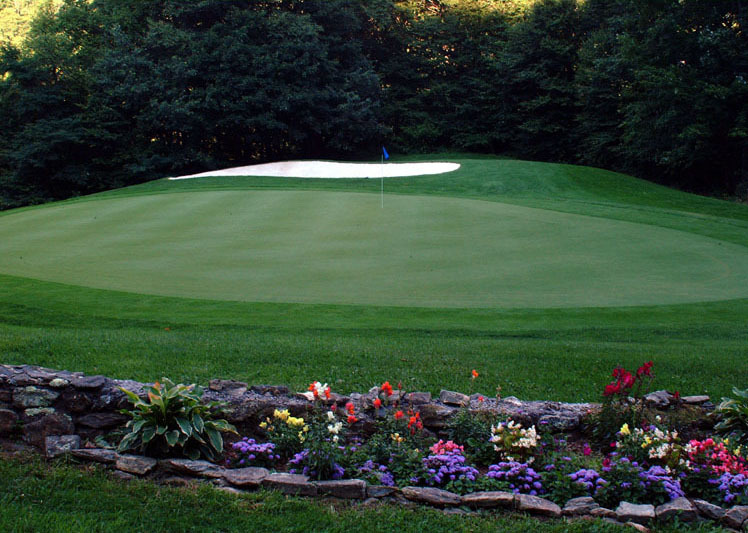 Located atop one of the highest ridges in all of Western North Carolina with elevations over 5,000 ft is Wolf Laurel Country Club in beautiful Madison County, North Carolina. Wolf Laurel Country Club offers its members some of the most spectacular views and challenging mountain golf in the eastern U.S. 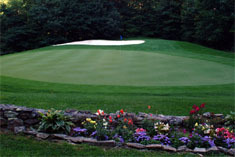 The Wolf Laurel Country club is located only twenty-seven miles from Asheville, NC, one of America's most celebrated destinations. 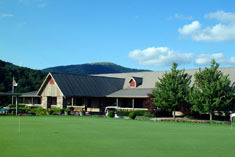 The Wolf Laurel Country Club is a private member, debt free, mountain club. This most unique mountain golf experience is located only minutes away from Scenic Wolf Resort and Asheville, in a beautiful valley completely surrounded by the Blue Ridge Mountains. The Reems Creek Golf Club, designed by Hawtree and Son of Oxford, England, offers a Scottish Highland look with its rolling terrain, deep and large knolls which bisect the beautifully manicured tees, fairways and greens. 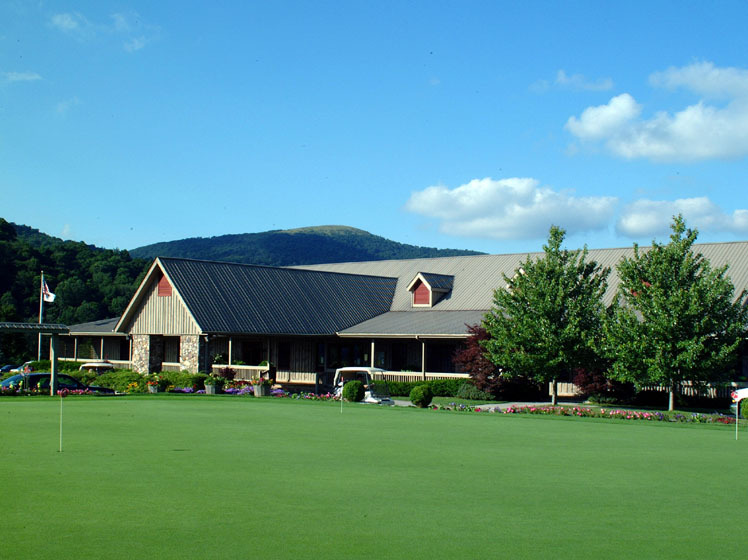 Reems Creek Golf Club offers a secluded setting which captures the splendor and rustic beauty of the North Carolina mountains and was rated 4 stars by Golf Digest's "Places to Play." The club has offered their group rate to guests of Scenic Wolf Resort.